Bill graduated from UW-Parkside in 1985 with a degree in Business Management. 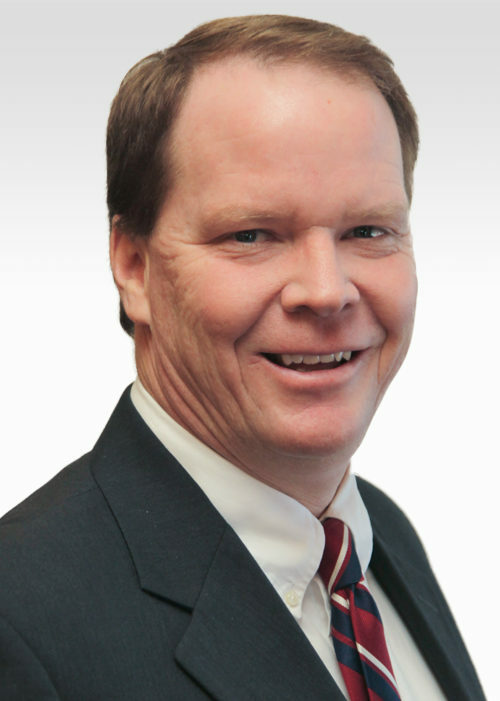 Prior to joining Robertson Ryan, Bill worked with a large regional agency for 11 years specializing in commercial property and casualty insurance programs. Bill also worked as a Risk Manager for 2 large employers in Wisconsin, managing their insured and self – funded insurance programs. Bill and his wife are active members of St. Brunos parish in Dousman. They have 4 children and live in Oconomowoc.